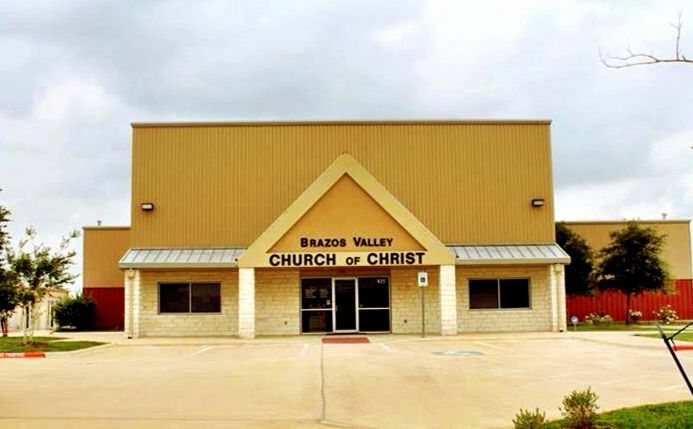 The Brazos Valley church of Christ is made up of a body of Christians seeking to take the Gospel into the world, mature in the faith, live as salt and light in our community, and encourage one another while doing the good works which God has prepared beforehand for us. Our aim is to please God, and we seek to place our trust in Him by following the divinely inspired words and unchanging message He has given us in the Bible. We believe He made His Word to be understandable to any who would hear it, that we might share in a common faith and salvation together. Lesson notes (with verse references) and audio recordings of our 2018 Spring Meeting with David Sproule are now available online. Please click here, or use the link below for access to those resources. Our Sunday morning and evening sermons are posted on a regular basis (when available) to our SoundCloud page. There, they may be downloaded, or streamed directly in your browser or mobile device. Whether you are a resident, or are just visiting this area, we would be pleased to have you join us during one of our meeting times. 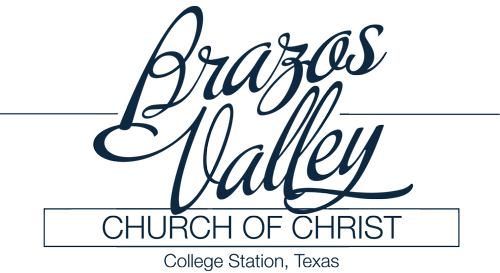 * Location and meeting time vary to accommodate student attendees. near the corner of Victoria Ave. and Graham Rd.